Working in innovation consulting is super interesting! What’s the role of an innovation consultant? How do you get a job in innovation? In this article, I answer these good questions. Definition: What’s innovation consulting about ? Innovation consulting is the practice of helping organisations spot new opportunities and create new products, brands, and/or businesses. 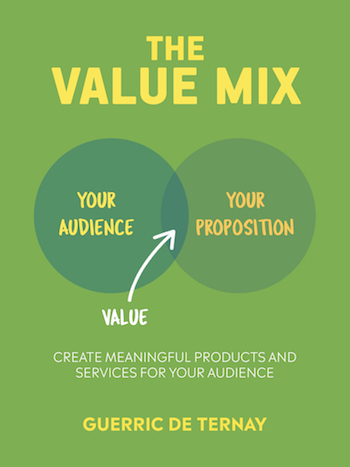 The Value Proposition Canvas is a template that is supposed to help you create new product and service ideas. But it’s actually not the best tool to achieve that. There are better alternatives to the Value Proposition Canvas. So in this article, you’ll find better exercises for your innovation workshops and landing your buyer personas and product ideas. 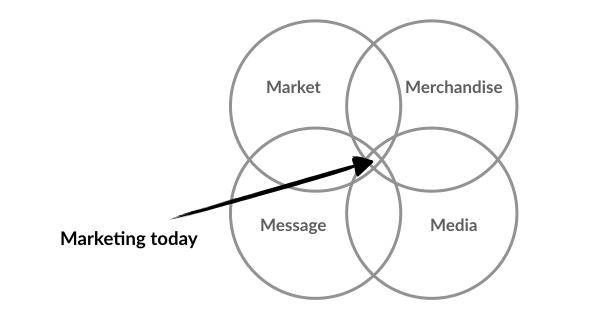 What is the Value Proposition Canvas by Strategyzer? A “value proposition canvas” is a way to capture the main things that make up your proposition, who would buy it, and why. There are many different value proposition canvases out there. Business ecosystem is an important concept in strategy. That’s because being part of an ecosystem encourages both innovation and growth. (2) It’s a springboard for reaching more customers. In this article, you’ll learn how you can implement the concept of ecosystem into your business model. Let me first explain what business ecosystem means. Business ecosystem is the idea that a business—like any animal—is part of a broader system. James F. Moore coined the term “business ecosystem” in an HBR article, Predators and Prey: A New Ecology of Competition. Read the whole article: What’s a Business Ecosystem: How To Build or Join One? What if you could actually convince your boss? 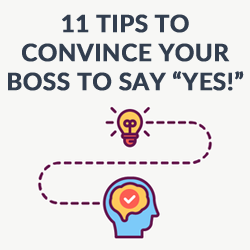 So here are 11 effective tips to persuade your boss to make change happen. People who’ve used these tips got their boss to implement new ideas and made an impact at work. This is a guide to help you make innovation happen too. Warning: you are NOT going to find anything about being a bootlicker (dull) or working hard (boring) here. – Creating something is easy. 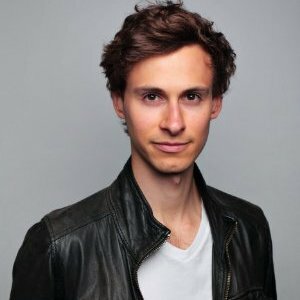 – Creating something that people care about (your minimum viable audience) is much more difficult. Most attempts to launch new products are based on a “cool idea for a product”. And then, a marketing team has to figure out how to sell this new concept. 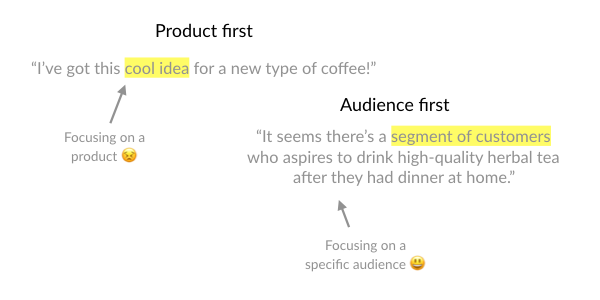 Products are born this way because it’s less demanding to start with a product idea than with what your audience may want. That’s the wrong way to develop new propositions. Here’s a list of ventures started by London Business School alumni. Have you ever tried feedback analysis? Feedback analysis is the process of setting up objectives for yourself and reviewing how you performed. It is the best way to get out of your comfort zone, but still being in control. It’s also a great way to set small personal growth goals and reach them. In this article, we’ll explore how you can do your own feedback analysis.